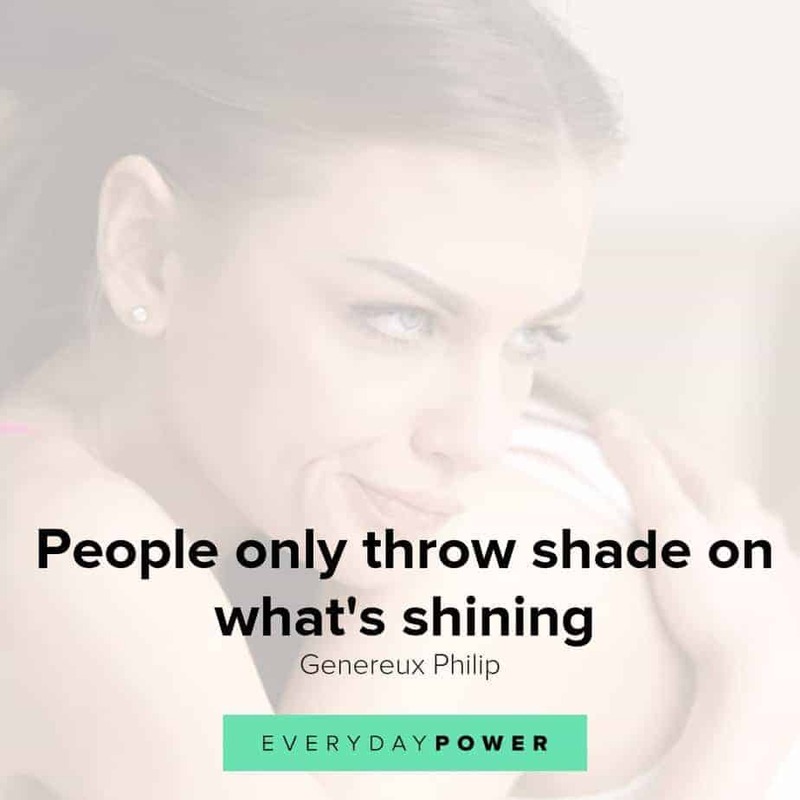 80 Fake Friends Quotes and Fake People Sayings for 2019! Looking for fake friends quotes and sayings that will help you weed out the wrong people from your life? Humans possess the inherent ability to network and seek out their tribe. Whether it’s through work, school, or just everyday activities, friendships are bound to develop. 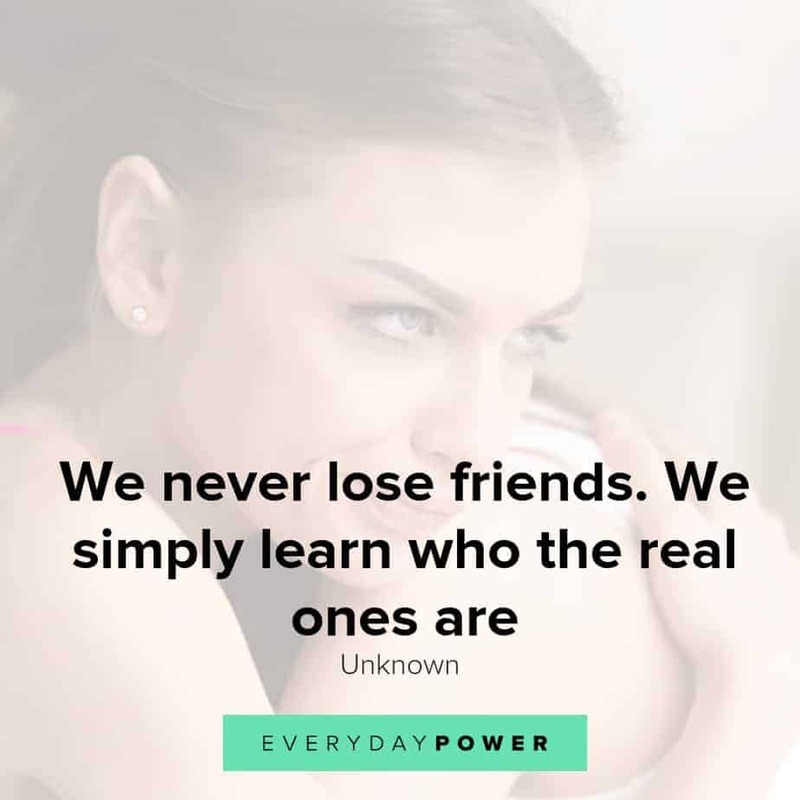 Although friends are usually the ones who we grow with and add joy to our lives, through time, friendships can dissolve because of underlying unfavorable qualities or differences. 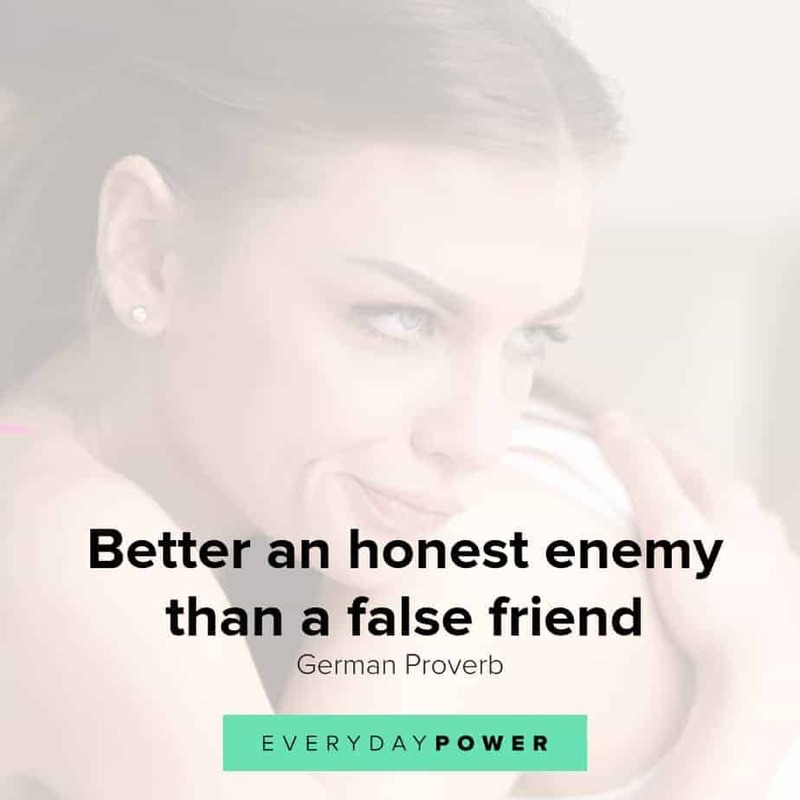 Whether it’s at work or in a social group, we all have to deal with fake friends at some points in our lives. If you’re in a friendship where you do not feel your needs are fully supported or acknowledged, maybe it’s time to gracefully end the relationship. 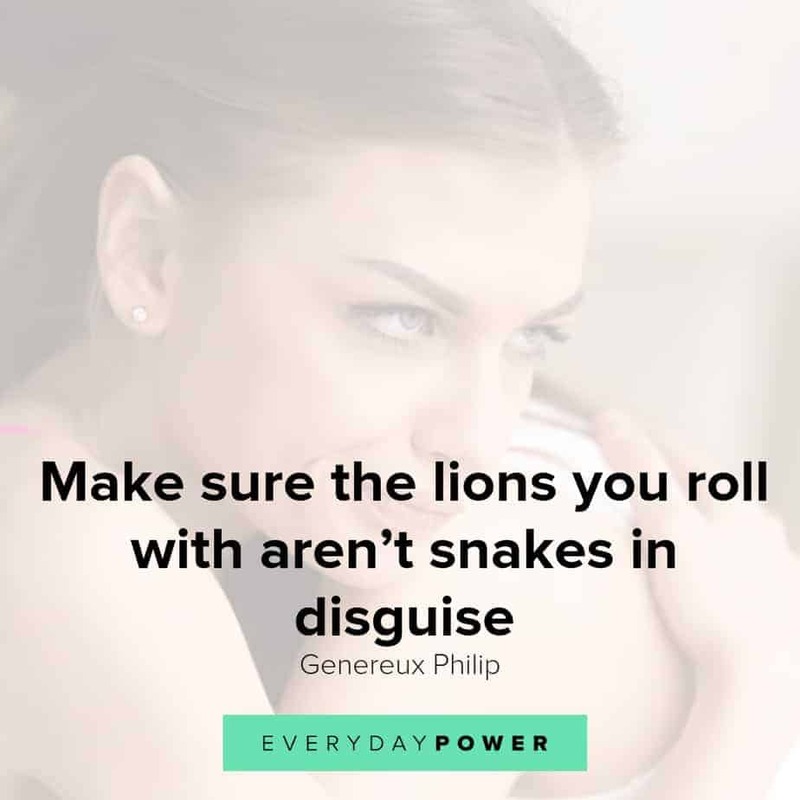 If you find yourself in this situation, use these fake friends quotes to restore faith in yourself and your ability to attract positive relationships. 61.) “You never lose Friends. Were you able to relate to these fake friends quotes and sayings? Whether you’re currently dealing with toxic friendships, a fake friend, or even acknowledging natural pruning of social relationships, don’t dwell on the negatives. Take the time to focus on your own strengths. Do what brings you joy. Live your life with a positive outlook and cherish the true friends who have stayed with you through hard times. Which of these fake friends quotes resonated with you best? Do you have any other favorite quotes to add to the list? Let us know in the comment section below. We would love to hear all about it. Some people will stab you in the back and then ask you why you are bleeding. Thanks for sharing.